Cubex Weekly TIP – Hearing Keeps You Fit! It is well known that your brain gets a vital workout whenever you interact with others, and your hearing helps you chat, laugh and love. 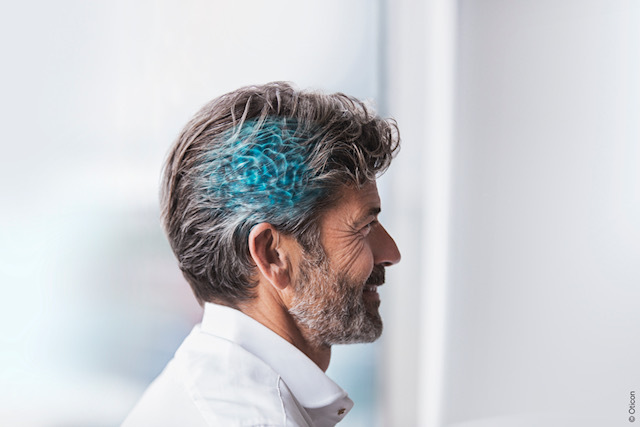 Wouldn’t it be great to get an overview of your daily hearing data to help you ensure that you are fulfiling your hearing potential and empower you to nurture your own hearing health and cognitive well-being? 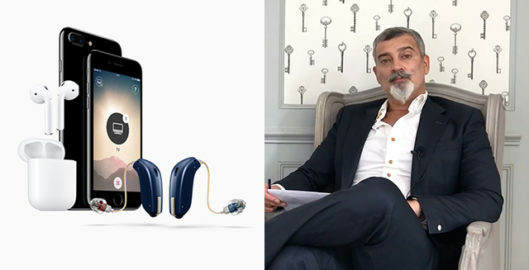 On this week’s TIP, Senior Audiologist and MD of Cubex, Adam Shulberg talks about the world’s first hearing fitness technology that is able to provide insights you can use to improve your health behaviours. The insights are based on big data analytics that combines lifestyle and healthcare data with local sound environment analysis. Conversation keeps your mental faculties sharp & our brains get a vital workout whenever we interact and communicate with others. Watch this week’s TIP to learn more about the hearing fitness technology and winner of the 2018 CES Innovation award. 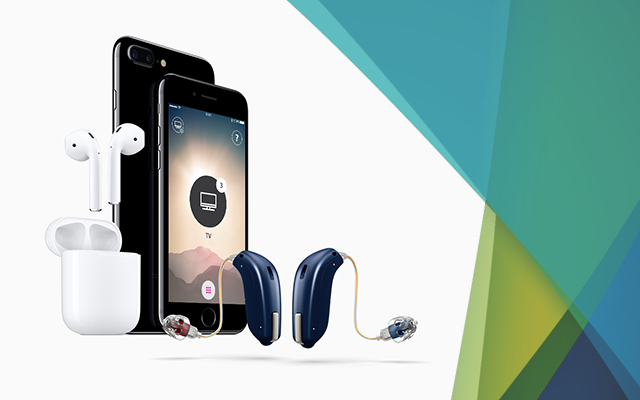 HearingFitness technology will be incorporated into the Oticon ON App for Oticon Opn™ hearing aids. 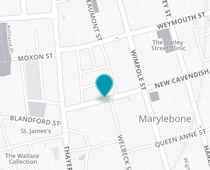 It will give you a clear overview of your hearing day and show the progress toward your hearing goals. The app will also help you use your hearing aids better, via push messages. Find out if Oticon Opn™ is suitable for your hearing and communication.